Panun Kashmir along with Kashmiri Hindu Conference, Kashmira Vahini, Kashmiri Pandit Welfare Society-Palampur, Displaced welfare committee Muthi phase-1, Displaced welfare committee Muthi phase-2 and Displaced welfare committee Purkhoo phase-1 paid homage on the banks of Chandrabhaga, near Jiya Pota Ghat in Akhnoor to all those innocent Kashmir Pandits who were martyred on 13 July 1931. The program started with the recitation of Shri Bagvat Gita followed by “Tarpan” and floral tributes to KP martyrs. This day is observed globally by Kashmiri Pandits as ‘Black Day’. This day in 1931 marks the beginning of the first organized genocide of Kashmiri Pandits in Kashmir. On the occasion the survivors and witnesses of the1931 massacre, narrated the horror tales of this day in village Kanikote in Budgam, Maharajganj and Vicharnag in Kashmir. Mr. P. L. Badgami spoke about the horrors of 1931 and brought to light the dimensions of the first organized violence against the Kashmiri Pandits by the then Muslim Conference of Kashmir. Mr. Badgami scoffed at the so called martyrs of 1931 and instead called the Kashmiri Pandit victims of the communal carnage as the real martyrs. 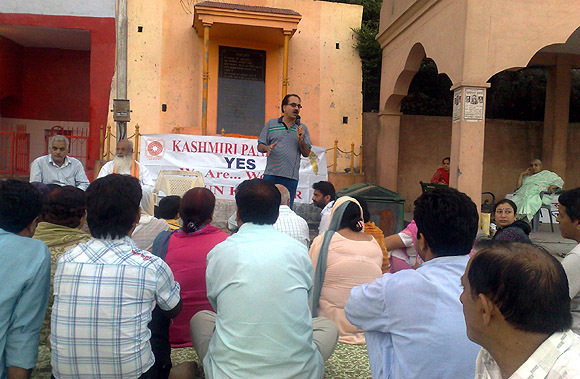 Dr Agnishekhar, Convenor Panun Kashmir said that the process of genocide of the Kashmiri Pandits began in 1931 and culminated in 1990 with the mass exodus of the entire population of our community. To observe 1931 as the Martyrs Day in the State is insulting and a grave injustice to the sufferings of the Kashmiri Pandits. In 1931 the revolt against the then Maharaja of Kashmir was used as an alibi to perpetrate violence against the minorities in Kashmir. KPs traditionally termed this so called martyrs day as ‘Lootus Vorus’ (Celebration of Loot & Arson). 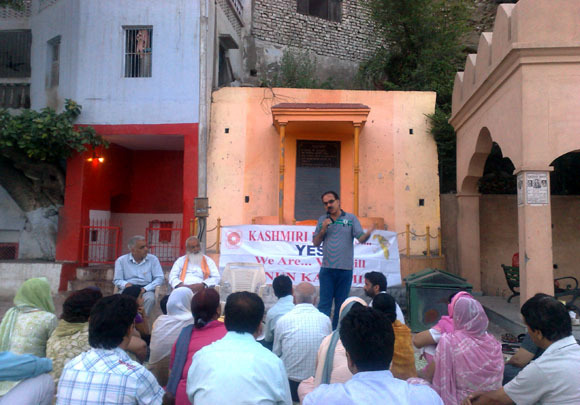 Rajinder Raina, President, Kashmiri Pandit Welfare Society, Palampur while speaking on the occasion said that the Kashmiri Pandit community has a bounden duty to put the records straight and defy the mindset aimed at the distortion of the History of Kashmir. 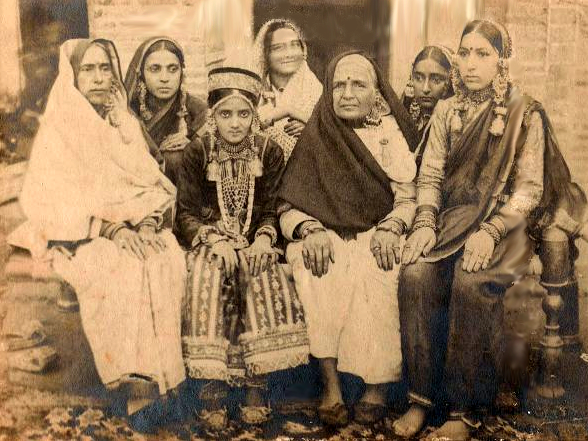 The present plight of Kashmiri Pandits in exile has a direct link with what happened with the community for hundreds of years in Kashmir. Dr. Khema Kaul while speaking on the occasion said that the Kashmiri Pandit community cannot forget the wounds of History and it is important to put the facts in correct perspective for the future generations. The attitude of the state government towards Kashmiri Pandit community and other minorities of the state is reflective of the mindset of 1931 Muslim Conference mindset against the minorities. Dr. Khema Kaul said that Kashmiri Pandits are not an orphan community and Kashmira Vahini will take all the necessary measures to mitigate their sufferings and fight the policy of apartheid against it. 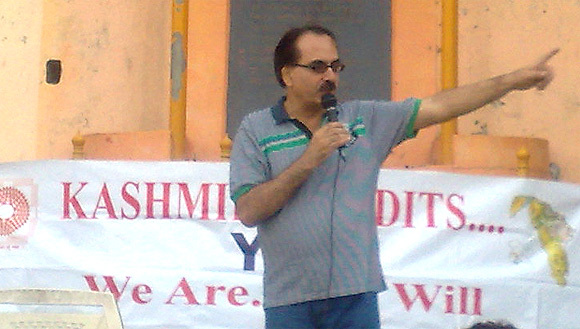 Ravinder Raina of Muthi Phase 1 said that the gory events of 1931 and its branding as the Martyrs Day adds insult to the already persecuted Kashmiri Pandit.Panun Kashmir will continue to guard and strengthen its ideological frontiers and would act as a bulwark against the forces of terrorism and separatism till the attainment of a separate Homeland in Kashmir. 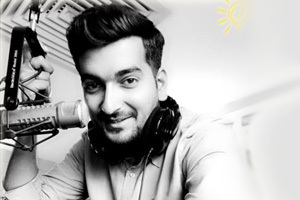 Sanjay Dattatraya is General Secretary, Panun Kashmir.